Tommy is a sustainable livestock researcher and educator in the MSU College of Agriculture, and has spent nearly 15 years in Bozeman. He is an avid mountain athlete and outdoorsman and enjoys many activities, climbing included, with his family. His oldest child is an alumnus of Touch the Sky programs and Bozeman Climbing team, while his youngest is just getting started in the vertical world. Tommy also serves on the City of Bozeman Recreation and Parks Advisory Board. Jon has lived and climbed around Bozeman his entire life. He spent his youth as a member of the Bozeman Climbing Team (under direction of Touch the Sky) and wants to give back to the organization by serving on the Board of Directors. Jon is currently studying in the nursing program at Montana State University. Kevin moved back to Bozeman in 2009 to pursue a degree in Chemistry from Montana State. 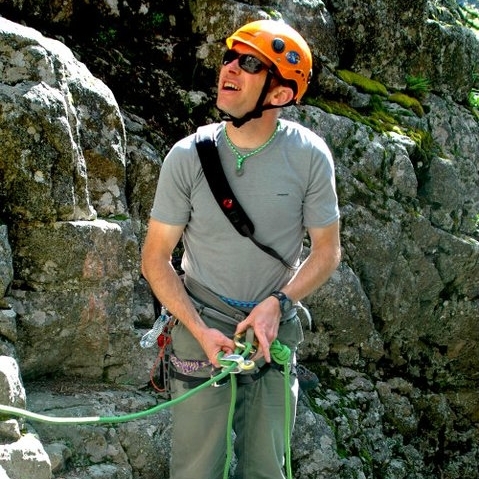 While in college, Kevin guided for BYEP, Spire Friday programs, and occasionally coached the Bozeman Climbing Team. 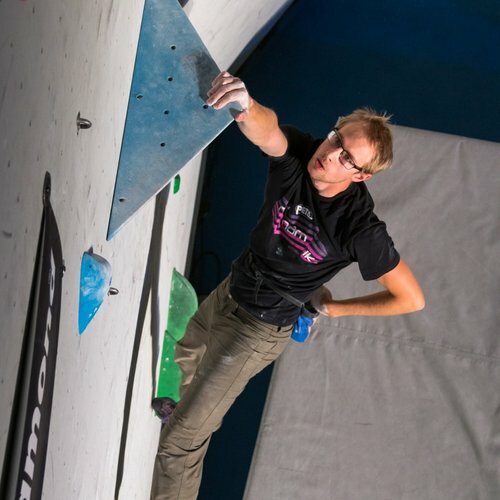 An alumnus of the Bozeman Climbing Team himself, Kevin went on to represent Touch The Sky on the US national team in Boulder, CO at the 2011 World Cup competition. Kevin became a Board Member in 2011, and helped TTS grow its outreach to youth. After graduating, Kevin moved around the rocky mountains, but now calls Bozeman home.